4. What does "testament" mean? "Canon" is derived front the Greek word "Kanon," signifying a measuring rod. Thus, to have the Bible "canonized" meant that it had been measured by the standard or test of divine inspiration and authority. It became the collection of books or writings accepted by the apostles and leadership of the early Christian church as a basis for Christian belief. It is the standard by which all Christians throughout the ages live and worship. 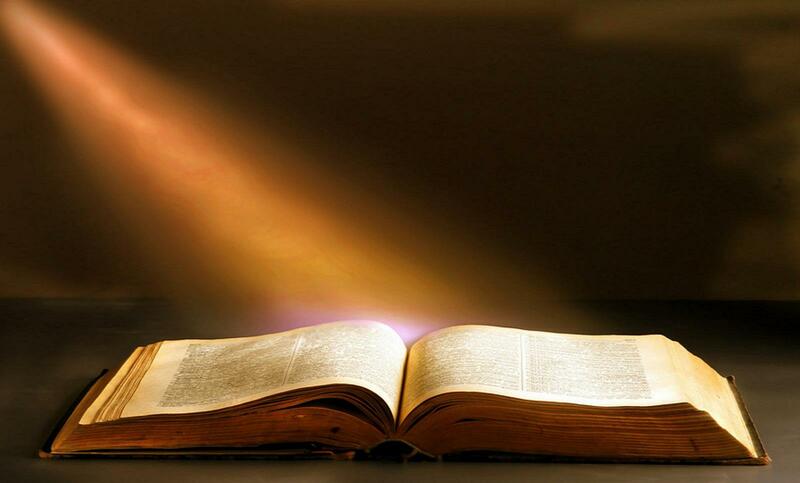 The Bible was printed in 1454 A.D. by Johannes Gutenberg who invented the "type mold" for the printing press. It was the first book ever printed. The Codex Vaticanus, which dates from the first half of the fourth Century. It is located in the library of the Vatican in Rome. There are older fragments of the Bible that are still preserved however-- the oldest being a tiny scrap of the Gospel of John was found in Egypt, dating back to the beginning of the second century. (It is currently in the Rayland's Library in Manchester, England). 25. Which book in the Bible does not mention the word "God?" Halley, Henry H. Halley's Bible Handbook (Grand Rapids: Zondervan Publishing House, 1927, 1965).